Interested In A Career In The Auto Repair Industry? 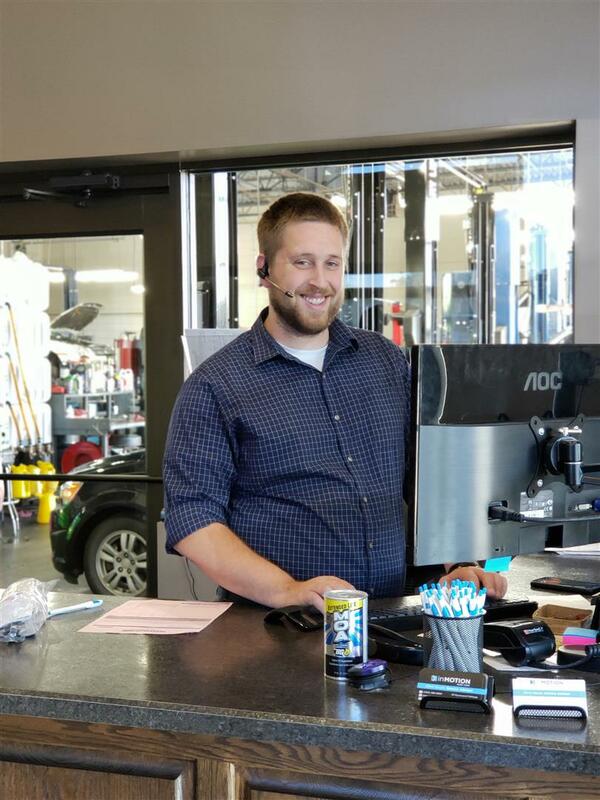 inMOTION Auto Care in Lincoln is always on the lookout for auto mechanics and service advisors who are also committed to integrity and delivering the best customer service experience possible in the auto repair industry. We aren’t merely looking for a technician who wants to work with us for a year or two. Instead, we are looking for the right technician to join our family and dedicate themselves to this ever-evolving automotive industry. InMOTION is an independently owned and operated auto repair facility committed to the customer service experience. 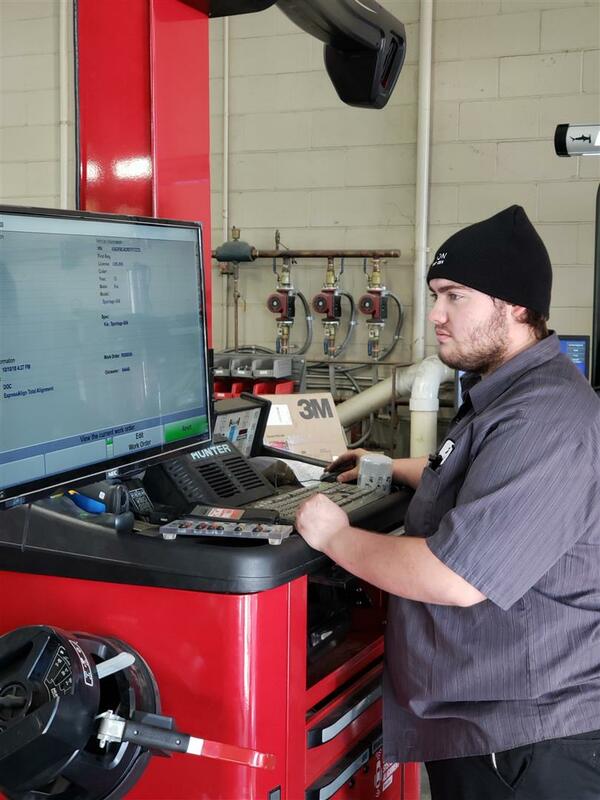 We service all makes and models, and every technician receives at least 60 hours of training every year. When it comes to quality, honesty, and value, we do not compromise. 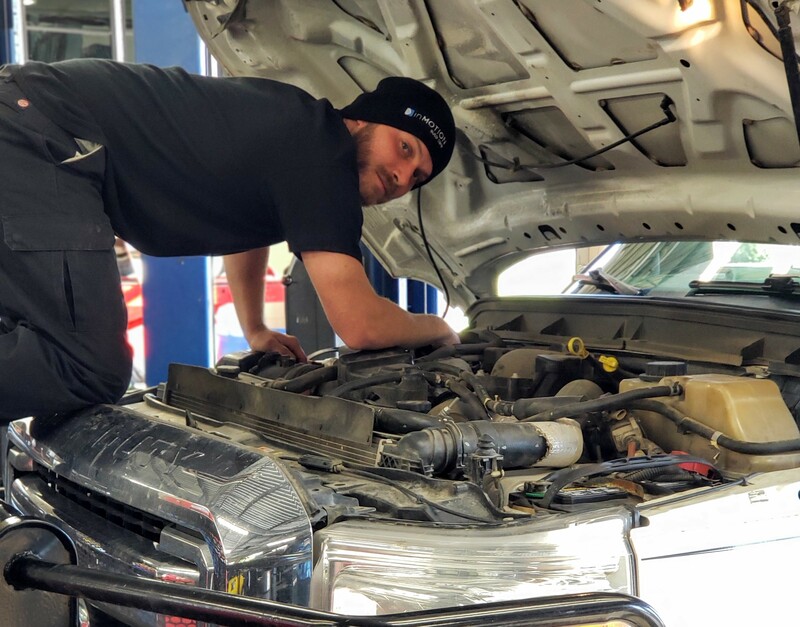 The owners of inMOTION Auto Care, Sherri Stock, and Jared McPike are Lincoln natives and know the importance of giving back to and connecting with the community. Integrity isn’t just a casual word that is thrown around at our shop. In 2017 inMOTION Auto Care received the 2017 Service Facility of the Year award. This is a highly prestigious award given by the Automotive Service Association (ASA) at the VISION Training Conference in Kansas City. To be even considered for this award, an auto repair facility has to demonstrate that they have raised the professionalism of our industry, must be involved in the industry, has to participate in industry activities, and maintain a customer satisfaction index average above 95%. We are very honored to have received such an award, and it will give you an idea of just how high our standards are in the automotive repair industry. We take pride in our work, our involvement in our Lincoln community, and in the relationships we build with our customers. We are interested in meeting technicians and advisors who are dedicated to lifelong learning with a passion for being an industry leader. You must be self-motivated, driven, and productive with the ability to maintain the highest quality craftsmanship. If this sounds like a team you are excited to be a part of, we would love to hear from you.